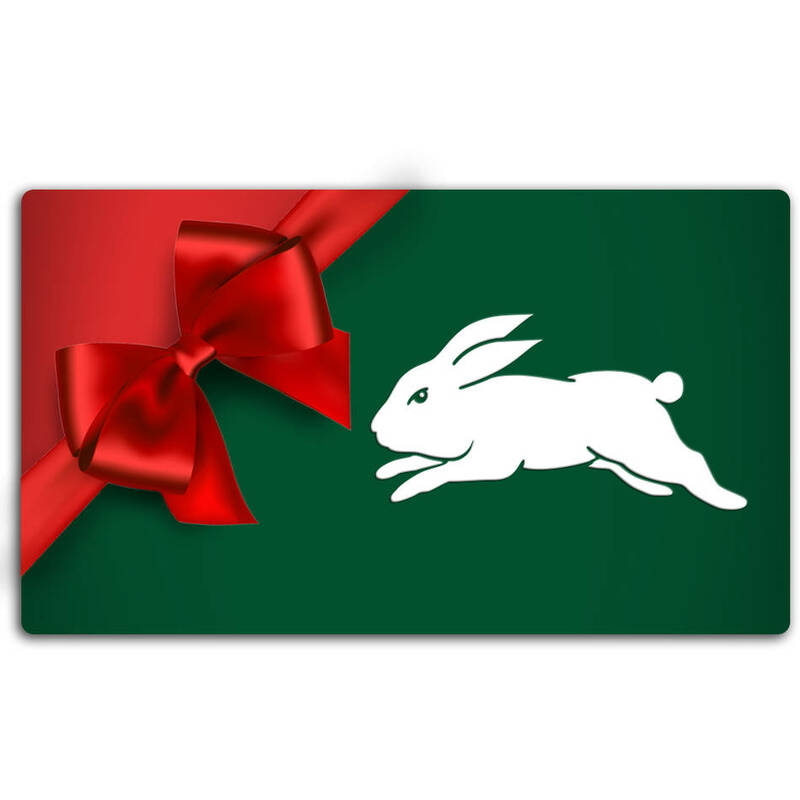 South Sydney Rabbitohs online gift vouchers are the perfect gift for any Rabbitohs Fan! Simply purchase online and send direct to the lucky recipient. Your gift voucher is ready to use straight after processing and valid online for 12 months.